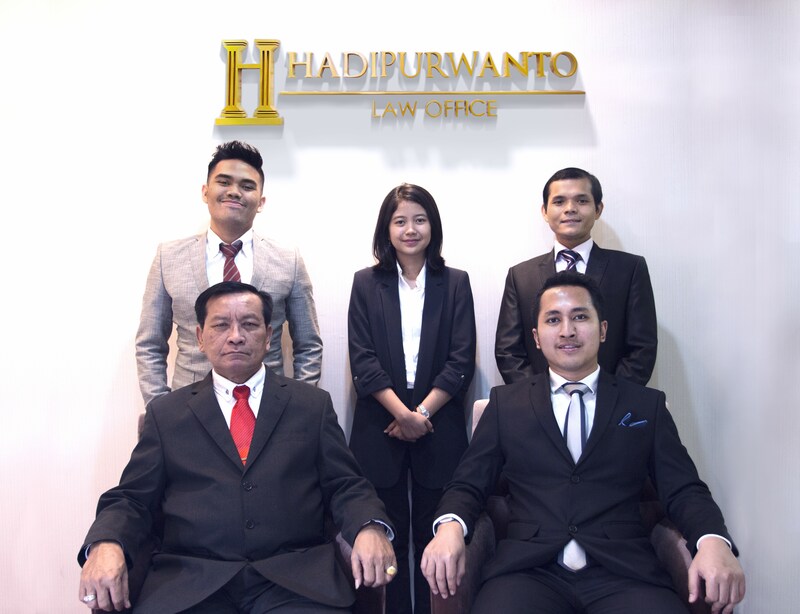 Hadipurwanto Law Office is established by young, dynamic, and intelligent lawyers, with professional qualities, skills, and expertise. 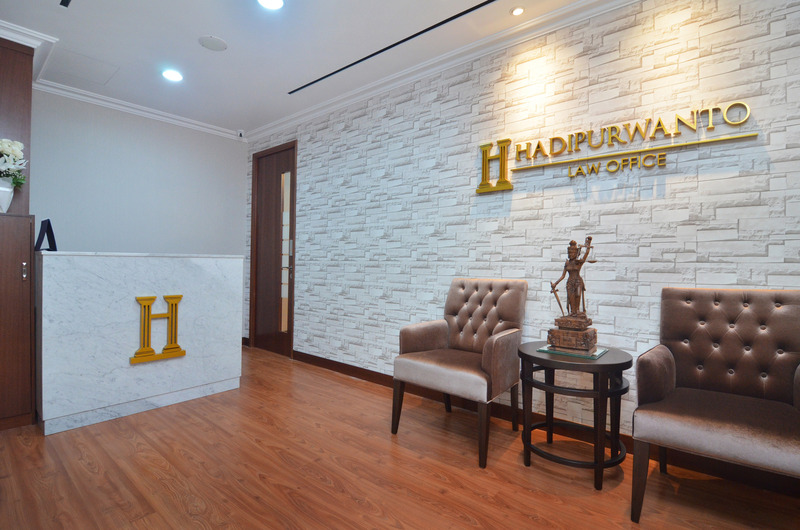 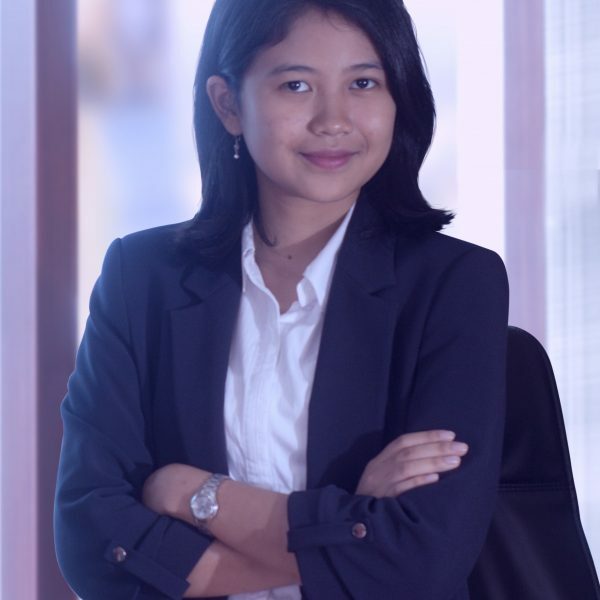 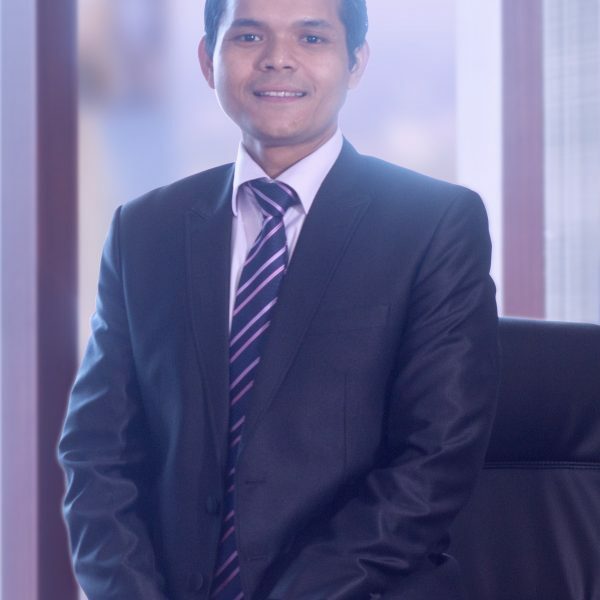 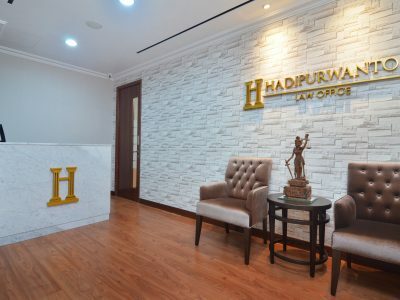 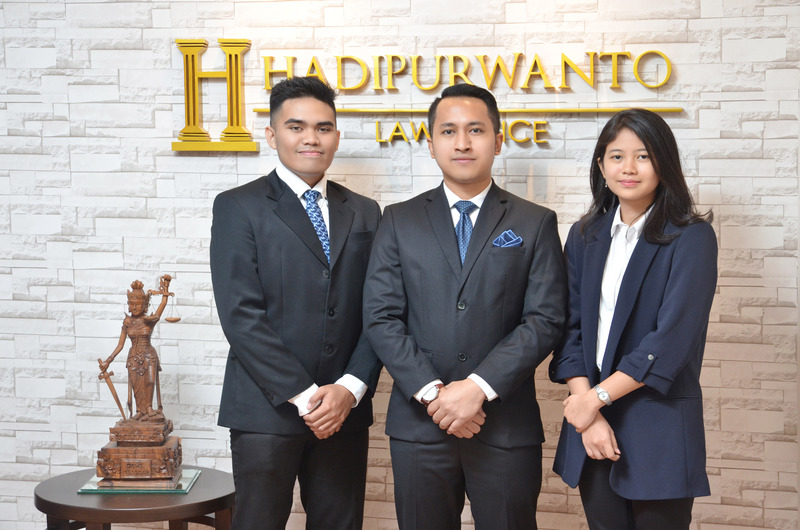 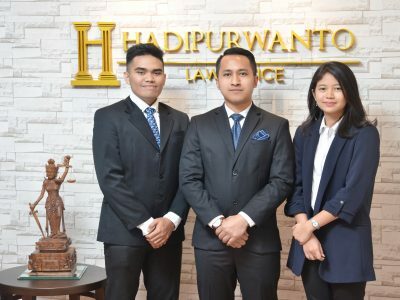 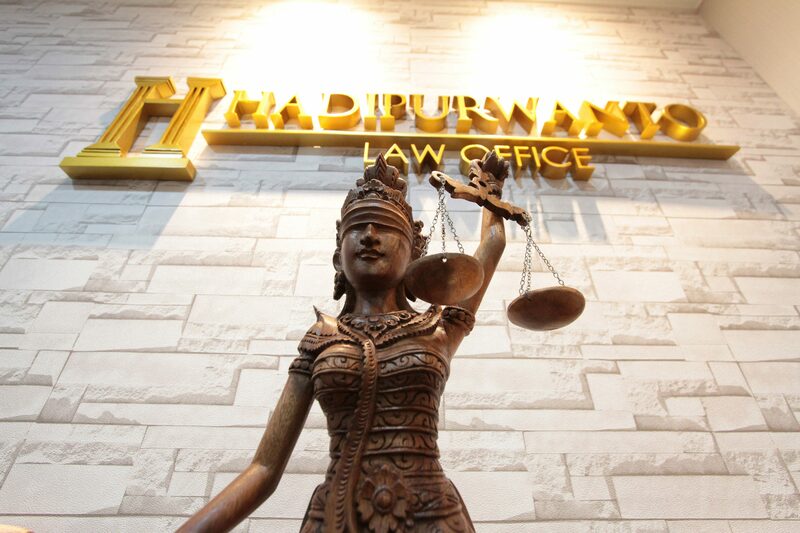 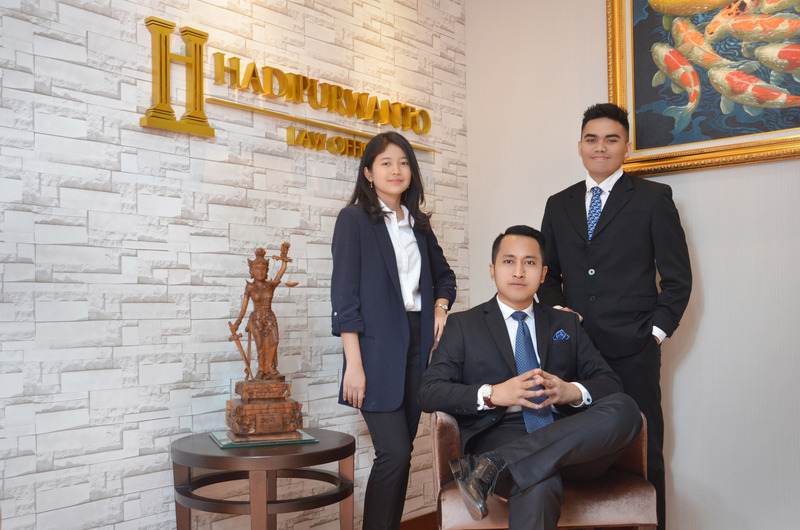 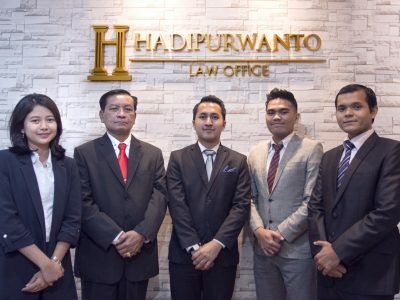 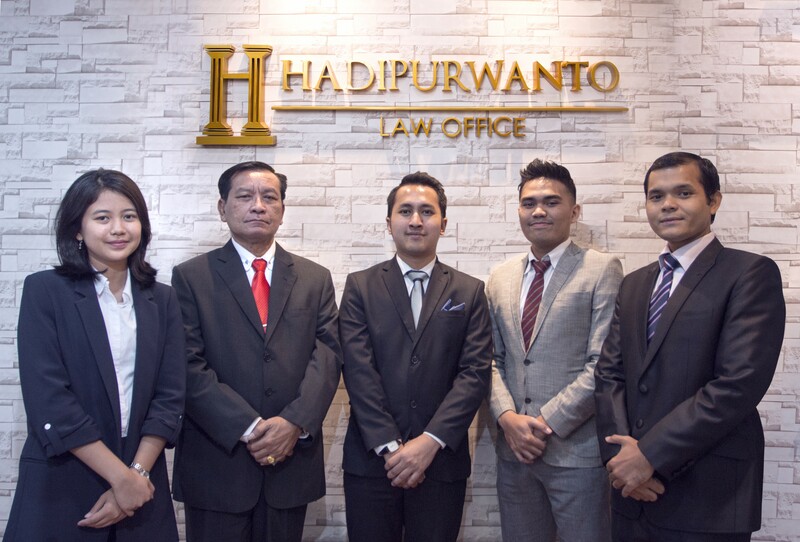 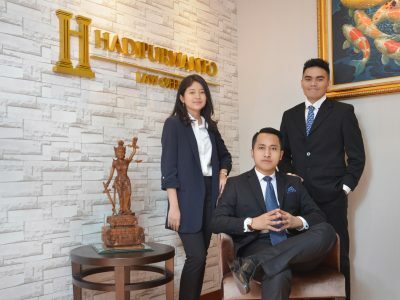 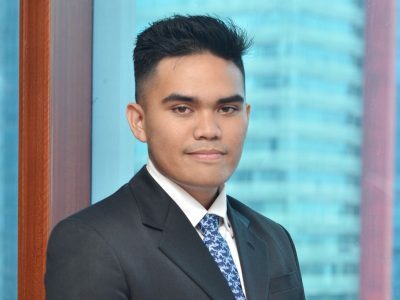 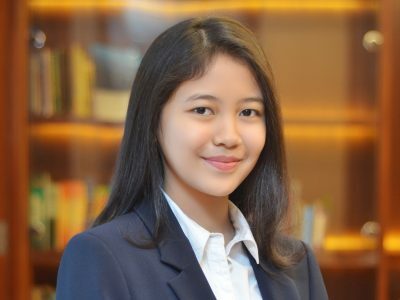 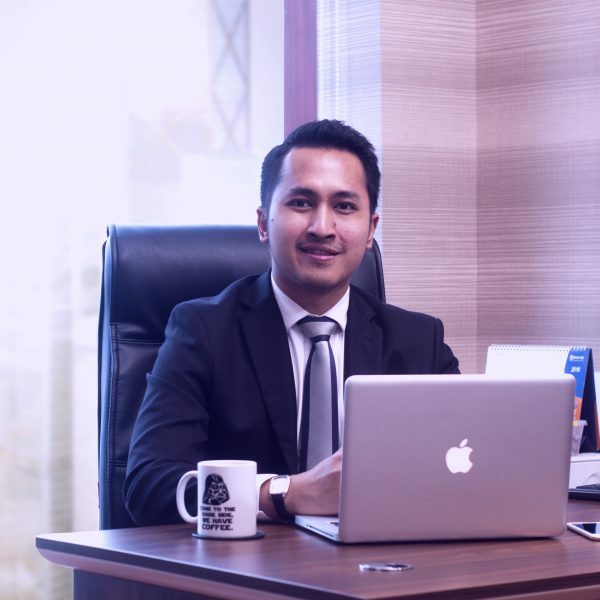 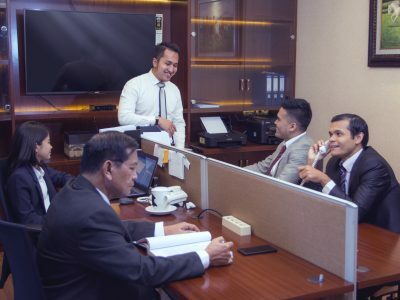 Hadipurwanto Law Office lawyers have knowledge and connection in various sectors which give an excellent experience in providing solution to client’s problem through research, analysis, and creative thinking. 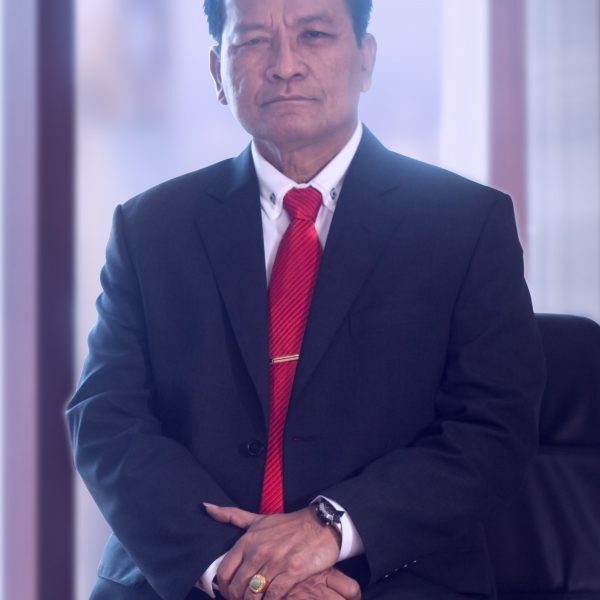 Kombes Pol (P) Banuara Manurung, S.H., M.H.